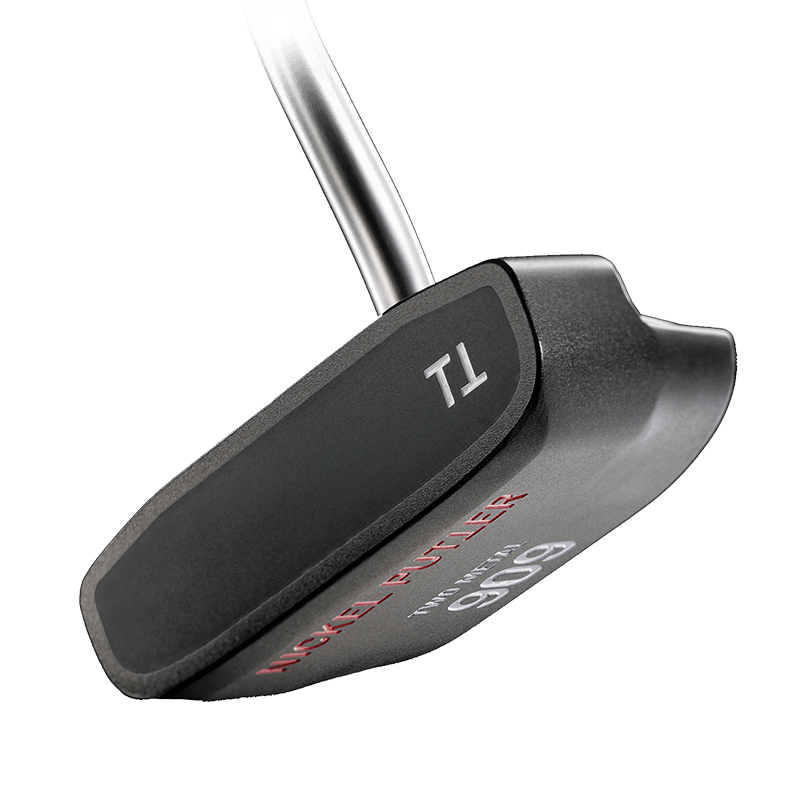 The design of the TWO METAL 909 exposes why it became an immediate success, receiving international recognition as one of the best new putters on the market shortly after its release. The engineer’s inspiration was driven by two primary design elements: function and clean lines. 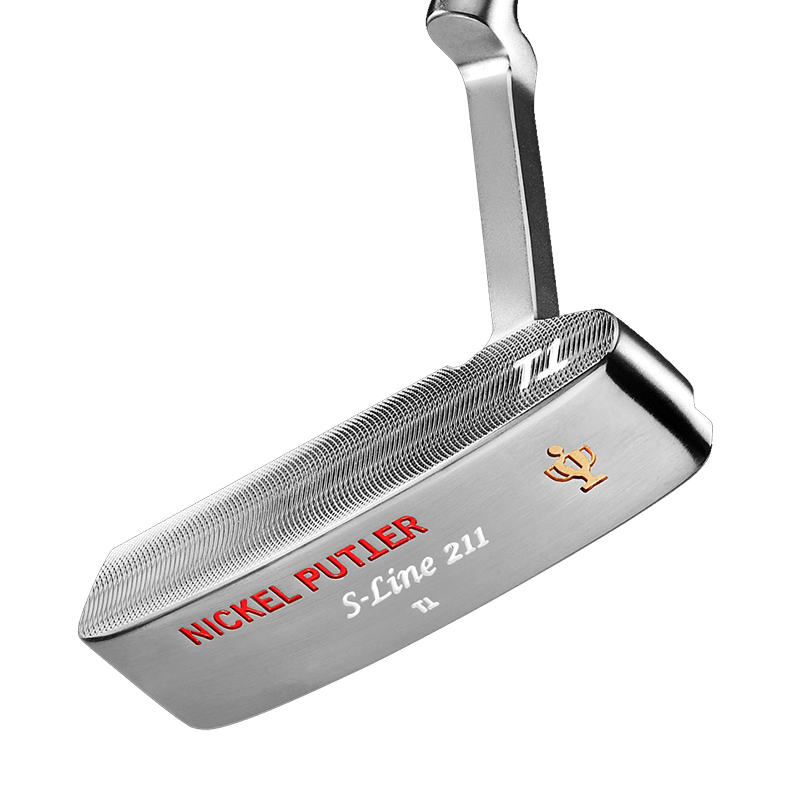 The adjustable length shaft system is standard for all Nickel Putters. The adjustable grips allow for any incremental length adjustment, and readjustment, between 32″ to 37″ and are easily interchangeable. 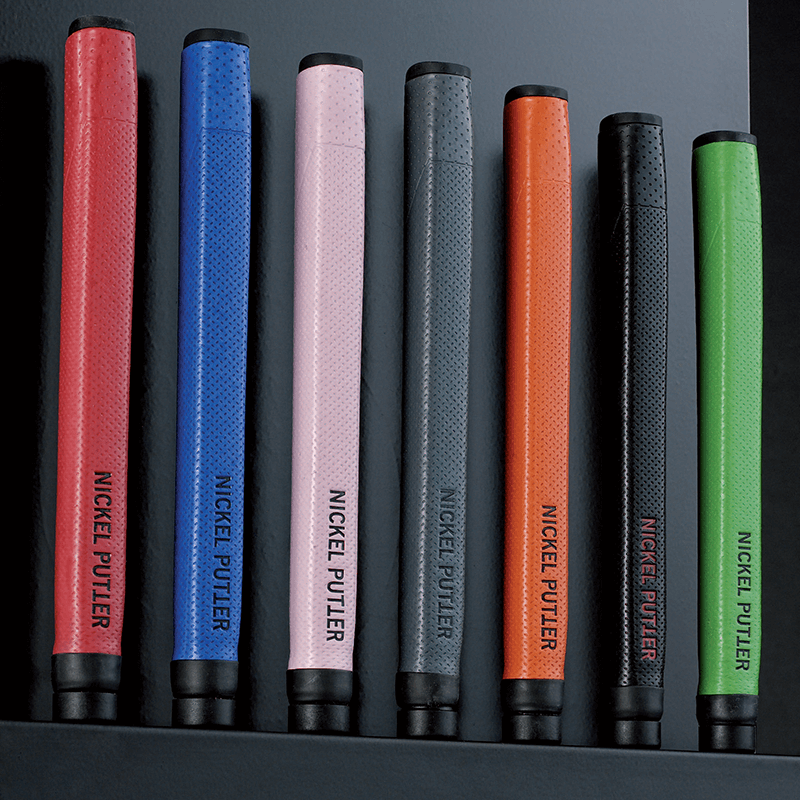 Choose from seven different colors or collect them all by buying online or at your local Nickel Putter retailer. 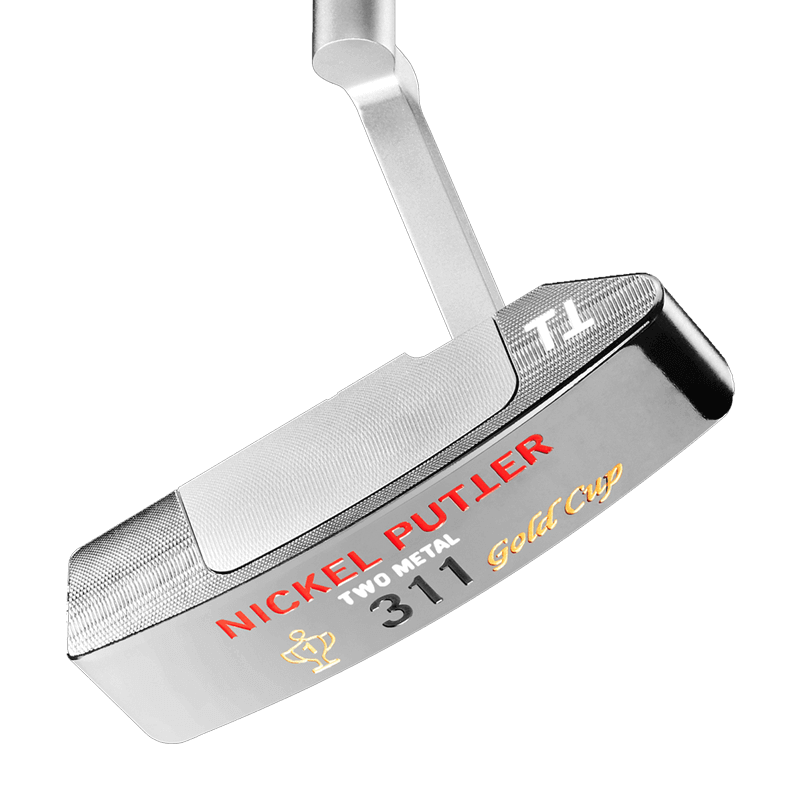 This “face balanced” putter design offers two stainless steel weights, both located on the outside of the club head, which extend from the back side of the precision high-strength aluminum body. This showcases the complexity of processing different materials with unequal densities into one seamless unit. 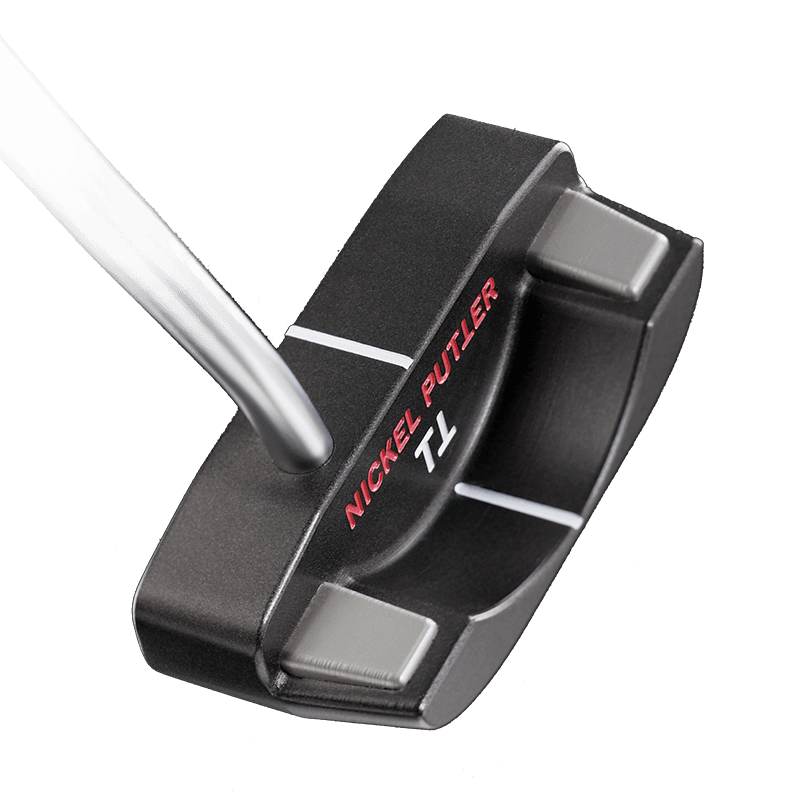 With the very first putt, this “High Performance Putter” from our Two Metal-Series proves convincingly why it is one of the world’s best: It provides golfers high MOI (moment of inertia) and stability in the follow through. The soft polymer insert enhances contact with the ball while providing superb response at the moment of impact. In addition, the club’s ability to “scoop up” the ball was subtly integrated between the stainless steel weights, thereby enhancing the golfer’s experience. The clarity of design, and the clear continuous aim line combined with technological innovations make this Half Mallet Putter an absolute professional’s club. 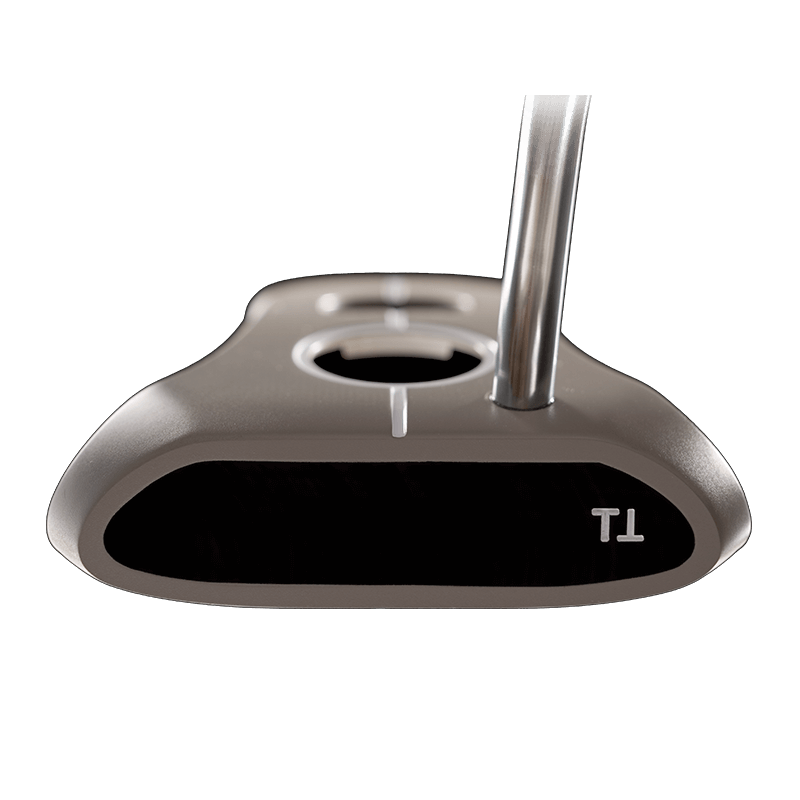 The aluminum head design is complemented by stainless steel inserts which distribute weight to the outer area of club. 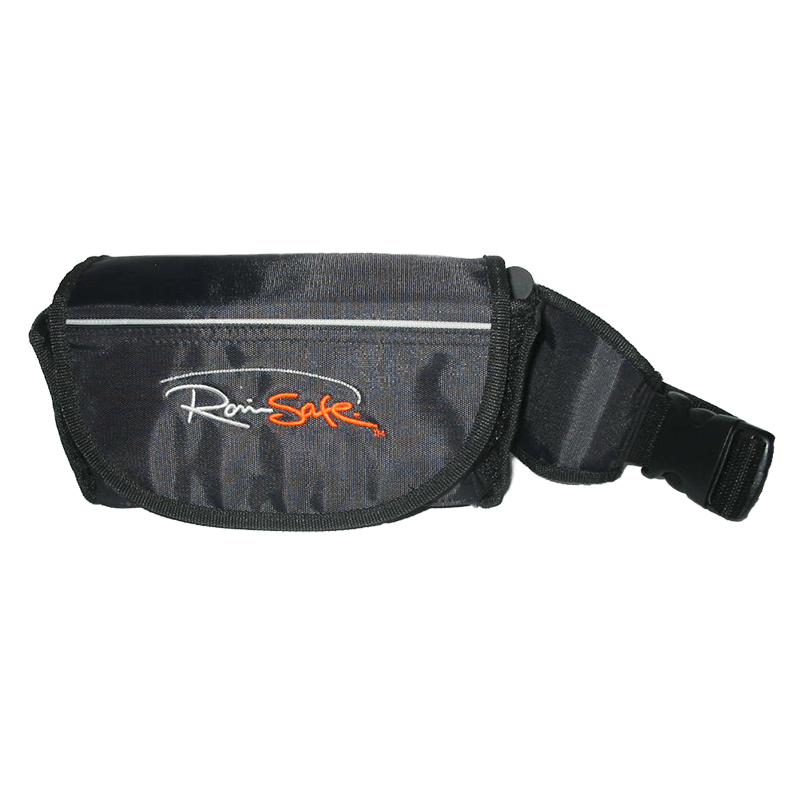 This balanced weight design increases MOI and thus provides a very forgiving swing for the golfer. Only the most up to date CNC milling technology can seamlessly bring two different metals together. With the TWO METAL 909, the stainless steel inserts are precisely pressed inside the aluminum body. Unlike inferior clubs that glue or bolt weights together, these two elements form a homogeneous bond, thus eliminating vibration and other deficiencies of design. The specially developed polymer insert completes the construction of the TWO Metal 909. 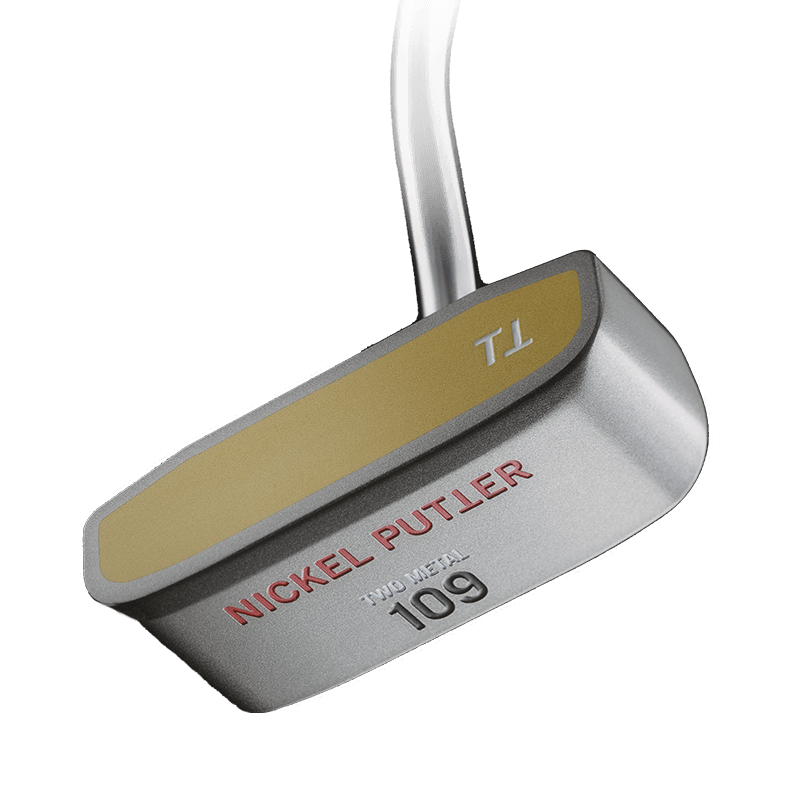 Unlike conventional putters where the plastic insert is commonly glued into place, the liquid polymer insert for the TWO Metal 909 is poured into place creating a seamless bond with the aluminum club head. After the polymer insert has hardened, the club undergoes a final CNC controlled milling process to precisely finish the club at a 3° loft angle to the aluminum body. Now you have the perfect half mallet putter. 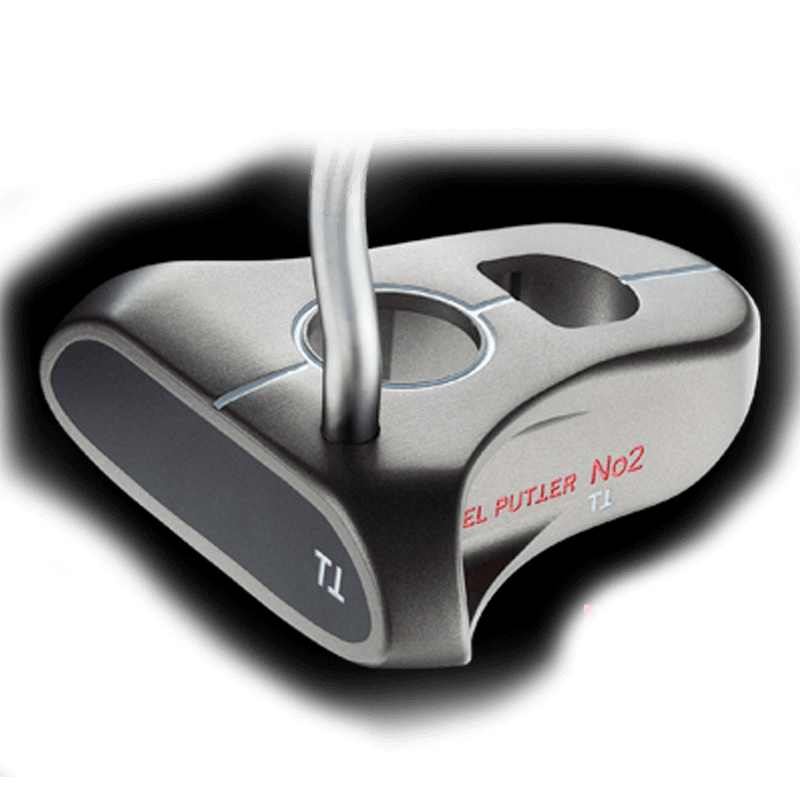 The TWO Metal 909 earned GolfTest USA’s highest possible rating (5 Stars) in 2009! GolfTest USA, an independent and unbiased testing institute for golf products (similar to "Consumer Reports") annually tests newly released putters. Their most recent putter evaluation took place in 2009 and was carried out under extremely disciplined and objective conditions to ensure impartial results. Club manufacturers who wish to submit their putters for testing do not pay for this evaluation, and the results of the 2009 putter test are in: the TWO Metal 909 was awarded with the highest possible rating (5 Stars) and finished 2nd overall. The TWO Metal 909 was certified and approved by The R&A St. Andrews (Scotland).